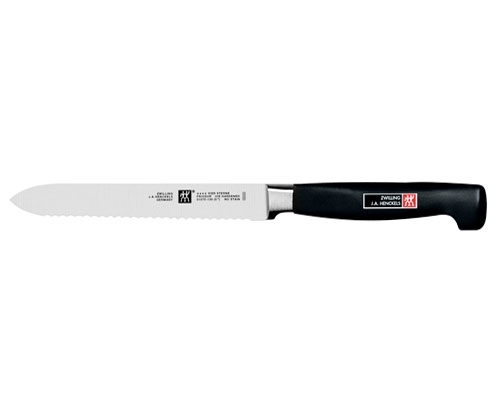 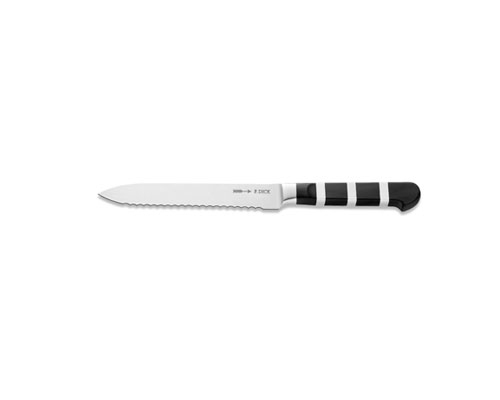 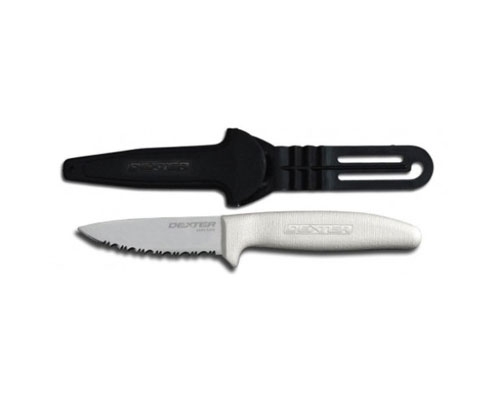 This medium-sized, handy, versatile utility knife by Zwilling J.A. 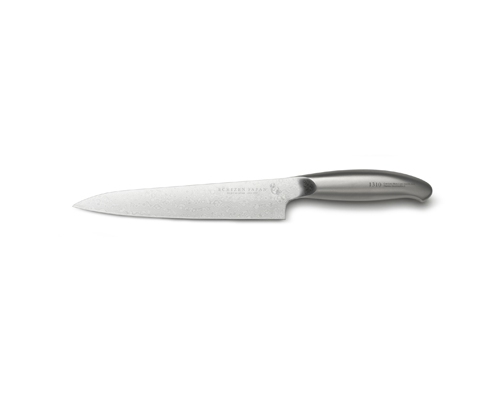 Henckels with a scalloped edge. 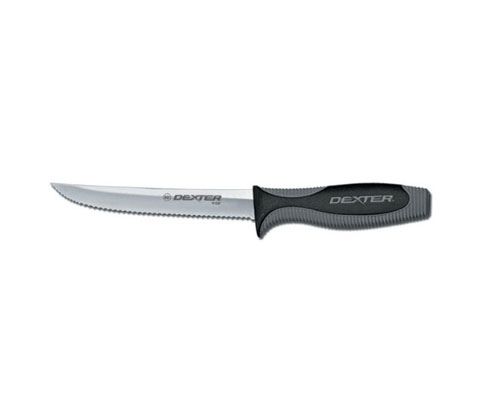 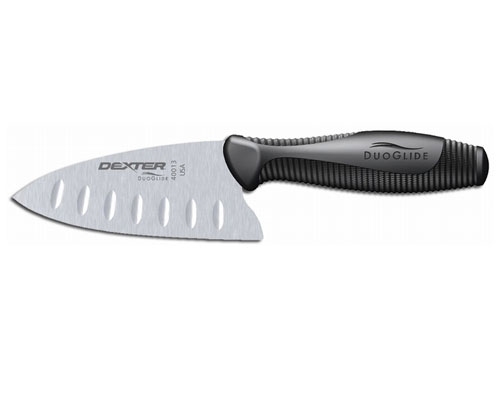 Excellent for cutting foods with crust or skin with soft exterior such as bread and tomatoes.